Check Out Our Video Library! We offer eye care and eye exams in Levittown. All of our eye exams are performed by our local optometrist in Levittown, near Yardley, PA. Dr. Mark Margolies, who has years of experience in detecting ocular diseases such as diabetic retinopathy. Our devoted, caring & attentive eye care and optical staff will ensure your visit with us is comfortable & professional. Our office provides cutting-edge eye care while maintaining a small town level of personal service and attention. We use the latest in eye health technology, including an OCT to catch the earliest signs of glaucoma or macular degeneration. Plus, we can work closely with your family physician for optimal eye health. 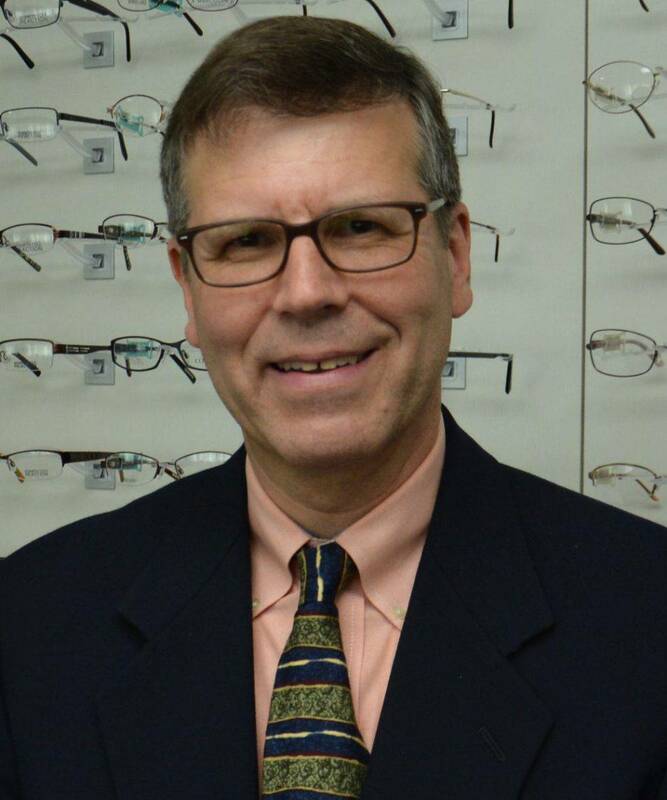 Meet Our Levittown Eye Doctor! We hear a lot about “seeing your eye doctor regularly.” In school aged children, ages 5 through 17, what does regularly mean? In general children should be seen once a year. Vision can often change rapidly in school aged children. Dr. Margolies sees patients of all ages – he is comfortable examining infants to senior citizens. Dr. Magolies utilizes the Welch Allyn Spot Screener, a screening tool that can determine if a child is nearsighted or farsighted without relying on the ability of the infant or child to respond verbally. This makes exams for your child quick, simple, and accurate. 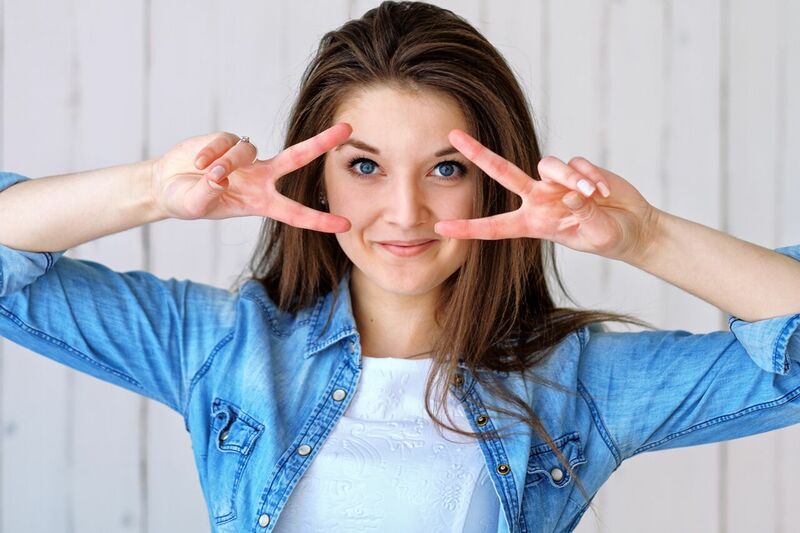 In the same location for over 20 years, Dr. Margolies has developed relationships with the most experienced eye surgeons in the area including Cataract and Lasik surgeons. 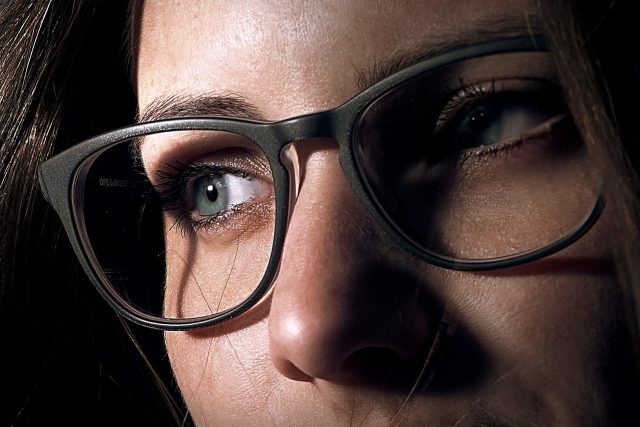 We carry a variety of high quality eyeglasses with popular brands and designs, including new collections from Calvin Klein Jeans, to suit patients of all ages. 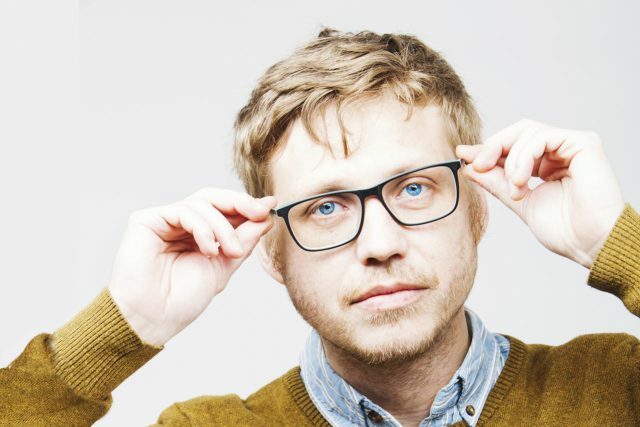 Plus, we back every pair of glasses with a 1 year manufacturer warranty to protect your purchase. Along with prescription glasses, we also have an inventory of polarized sunglasses to protect your eyes from UV rays. Keeping your supply of contact lenses up to date doesn't have to be difficult. We offer free shipping to your home or business. We carry a selection of contacts of daily, weekly or monthly disposables to suit your needs and ensure the best comfort. There are also multifocal or progressive contact lenses that provide crystal clear vision and the benefit of seeing near or far. Dr. Margolies conducts comprehensive, medical eye exams to detect eye diseases like diabetic retinopathy or macular degeneration and provides guidance on how to treat their symptoms, prevent their advancement, and ensure long term eye health. We accept many insurances to help with medical costs. Consult our office today to schedule a consultation or for further details about your particular plan. Childhood is an essential time for regular eye exams to screen for problems and ensure lifelong vision health. 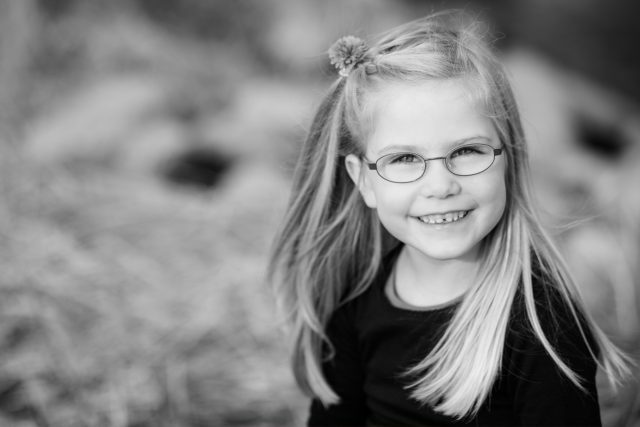 When it comes to accuracy, don't worry if your child wants glasses or is trying to "fake" it, we can determine it if they need vision correction or not. With the PediaVision by Welch Allyn, Spot™ Vision Screener our Margolies Family Eye Care doctor can quickly and easily detect vision issues on patients from 6 months of age! Seasonal allergic conjunctivitis (SAC) is by far the most common type of eye allergy. Patients experience symptoms in spring, summer or fall, depending on the type of plant pollens in the air. In addition to eye drops, several other ways to reduce or relieve symptoms exist as well. Your eye doctor at Margolies Family Eye Care can help. 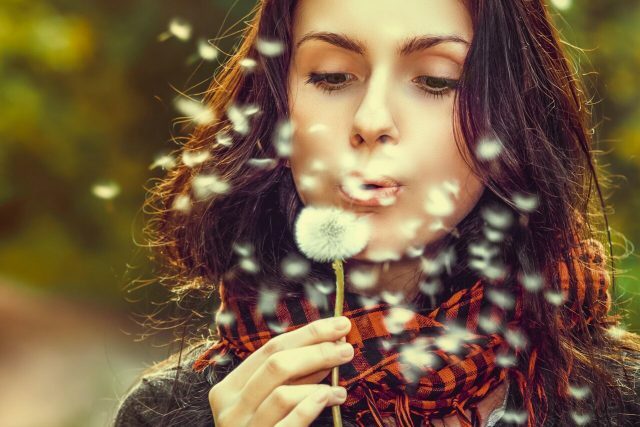 We can advise you on how to deal with your allergies in the safest & most effective way. Are you over 40 and struggling to read small print? Are you having to hold text at arms length just to see it? This is called Presbyopia, a normal, age-related loss of near focusing ability. Almost everyone develops presbyopia to some extent, and it usually begins in our 40's or later, necessitating new vision correction solutions. However, there are lots of things you can do to correct this issue to suit your look and lifestyle. They are so nice here!! They make u feel so comfortable. I love coming here. Wow!!!!! Need I say more!!!! The Margolies Family Eye Care is Fantastic!!!! It’s hard to find this in our day and age especially in the hectic world we live in today but look no further, This is the place to go for all your Eye Care needs !!!! From my initial call when making my appointment, The staff went above and beyond. They are amazing and they really care. They were able to transfer my insurance with no issues, explained and reviewed what my plan offers so that I could understand this, to my extensive eye exam with Dr. Margolies who was very thorough and very knowledgeable. He made suggestions that would fit my unique circumstances that I will now be getting both glasses and contacts. I have been gone to several eye doctors over the years and never did I find one that was this professional, friendly and knowledgeable, all in the same office, you just don’t get this type of service this day and age but it’s out there with The Margolies Family Eye Care!!! *** I will be referring ALL my Family and Friends to Them *** Wish I would have met them sooner. 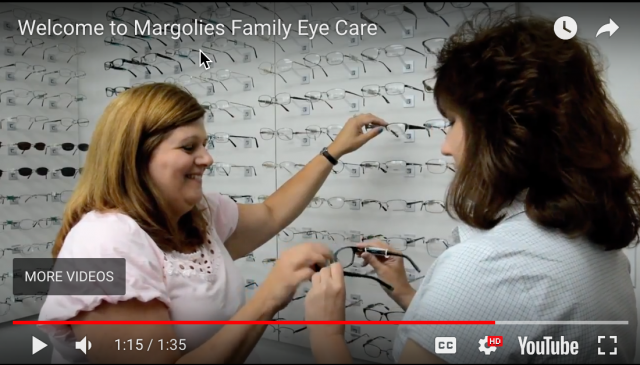 For about 20 years now, my family has enjoyed the professional, friendly and courteous staff at Margolies Family Eye Care. 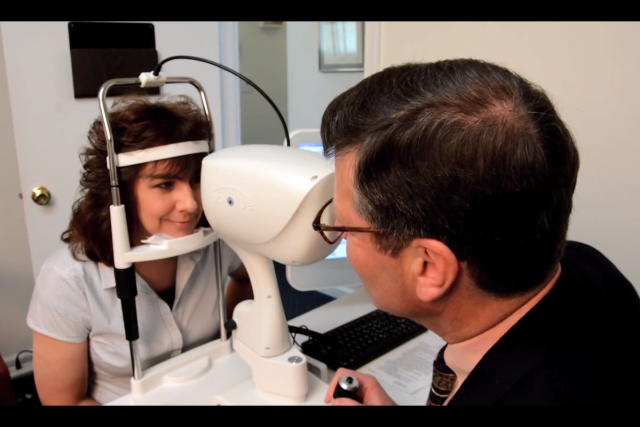 Dr. Margolies is knowledgeable and exhibits current vision practice standards. His exams are thorough. The office staff are easy to work with and helpful whether assisting with choosing eye wear, teaching how to wear contacts or answering questions. I could see an eye care professional closer to my home but prefer the personal care provided by Dr. Margolies and his staff. I was seen at the last minute on an emergency new patient visit. I was already being squeezed in and hit traffic on my way to my appointment and was embarrassed that I was late, but when I called I was asked to still come for the appointment and not to worry and “breathe”. I couldn’t believe how wonderful this office was being in helping me! The doctor explained things very clearly to me and did not slight my time despite my being late! Highly recommend if you are looking for a knowledgeable eye doctor and staff! The fact that they were all super nice, that was just a bonus!!!!! I feel like part of the family! What a great group of caring individuals! Dr.Margolies is extremely thorough in examining his patients. The doctor ensures any questions you may have are addressed. If Dr. Margolies finds a condition with your eye health for which he is not specialized to treat, he will refer you to a top specialist for treatment. My husband and I went for eye exams with Dr. Margolies this month and were pleasantly surprised at the extensive eye exam we received. We were highly impressed with Dr. Margolies and his staff. They were extremely friendly and very thorough at picking, suggesting and helping us pick our new eye glasses. Can say enough about this Doctor and his staff. If you are looking for a new eye doctor we highly recommend this office. Now you can try out our full range of the best designer frames in Levittown and see what they look like on your own face, from your tablet. Fun in the sun is nearly here! Be sure to buy a pair of UV protecting sunglasses with your next order of contact lenses! Place an Order for Contact Lenses Online Now! Dr. Mark Margolies, O.D serves Bucks County within the Philadelphia metropolitan area If you have a moment, please give us your feedback about our site and your experiences with our practice.